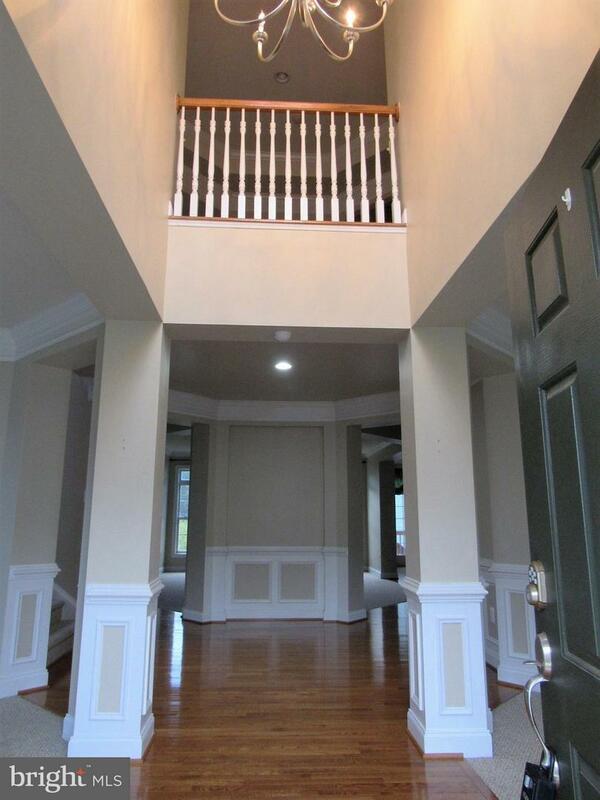 Spectacular & spacious 5 BR, 3.5 BA home loaded w/upgrades! 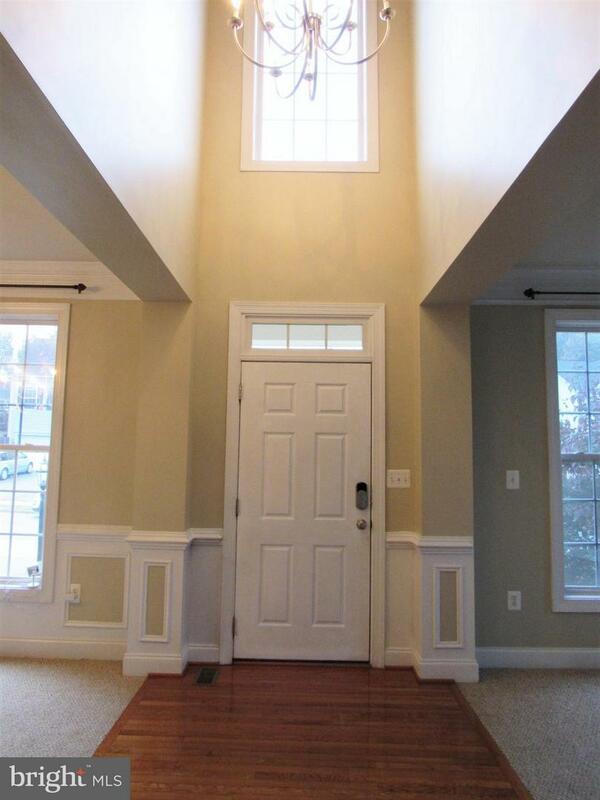 9' & tray ceilings, hardwds, extensive woodwork! 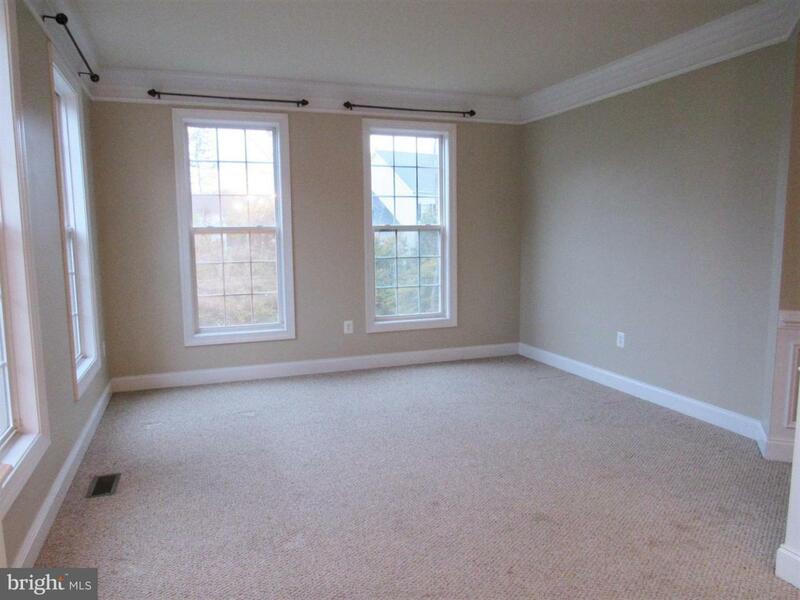 Bright open floor plan has 2 story foyer, LR, DR & library. 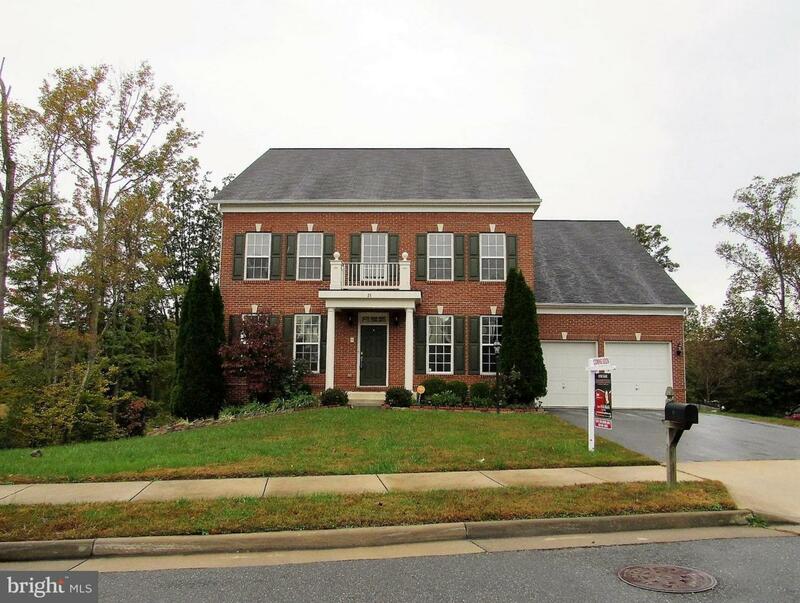 Huge gourmet kitchen w/upgraded cabinets, granite, SS appls opens to fam rm w/cozy FP! MBR suite w/sitting rm, luxury BA. Amazing walk out LL has rec rm w/2nd FP & wet bar, 5th BR, 2 bonus rms & full BA. Deck, patio, fenced yard!